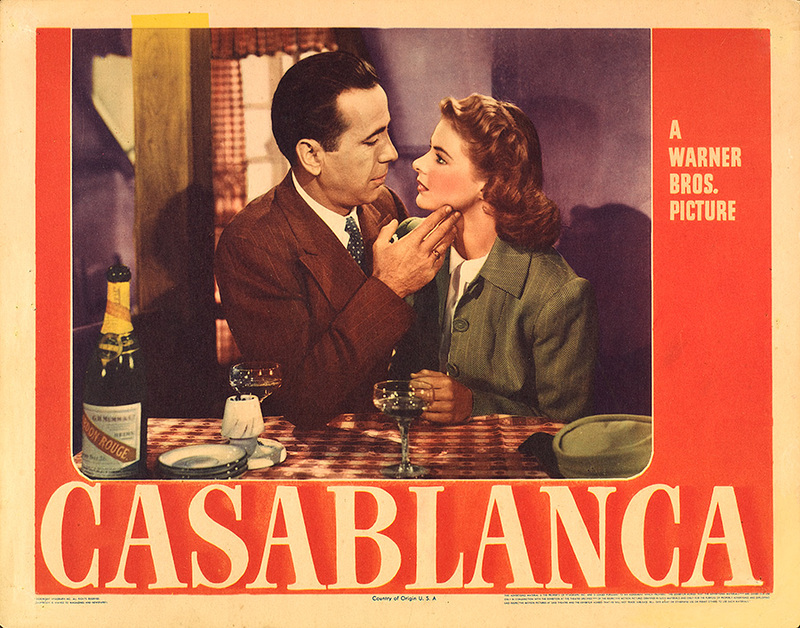 For more than four decades film historian Ira M. Resnick has been amassing a world-class, never-before published collection of 2,000 movie posters and 1,500 stills. 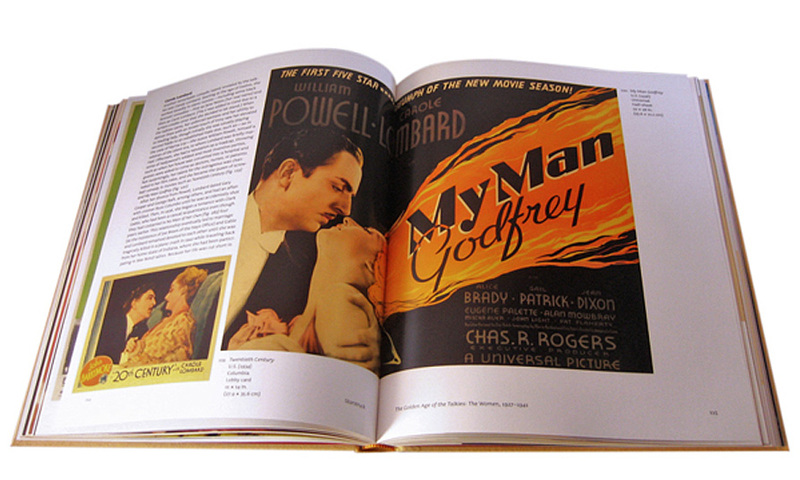 Starstruck: Vintage Movie Posters from Classic Hollywood features the best of Resnick’s collection, with vivid reproductions of 258 color posters and 28 black-and-white stills from a golden age of Hollywood, from 1912 to 1962. 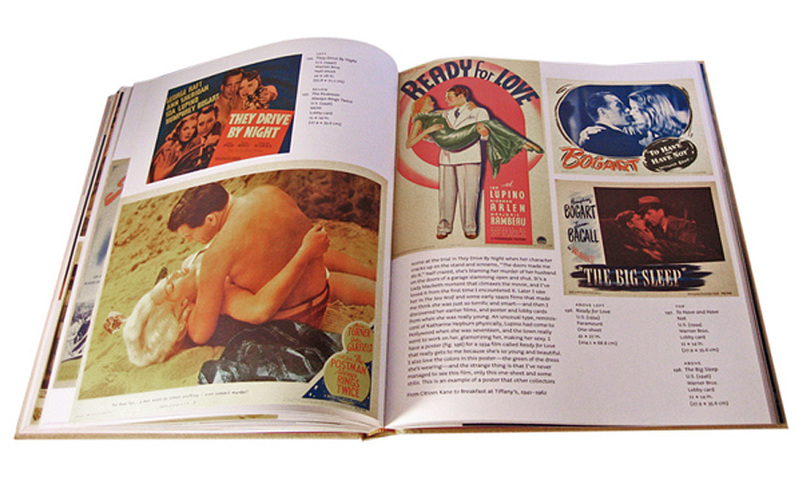 In Starstruck Resnick relates how his lifelong passion for film translated into a career as a collector and the founder of the Motion Picture Arts Gallery in New York City, the first gallery exclusively devoted to the art of the movies. 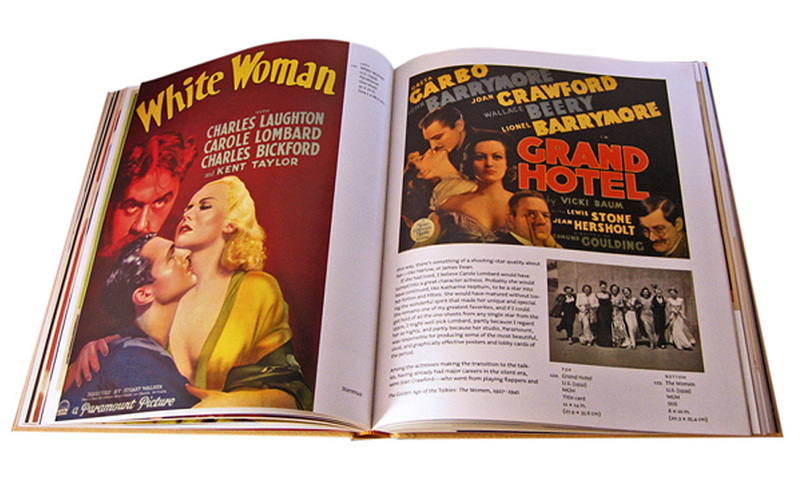 Resnick’s lively, firsthand account of the evolution of his collection is accompanied by thoughtful descriptions of the stars and films shown on the pieces he collected. 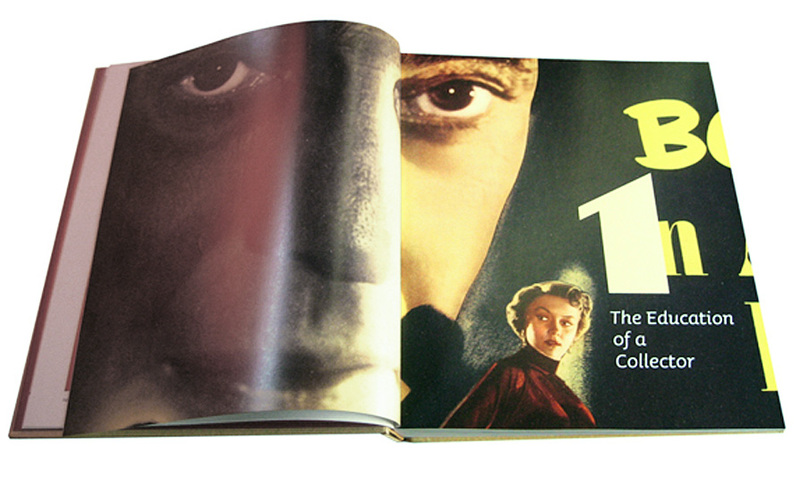 Starting at the birth of cinema with silent films and continuing up to Breakfast at Tiffany’s, Resnick provides an entertaining tour of cinematic history. 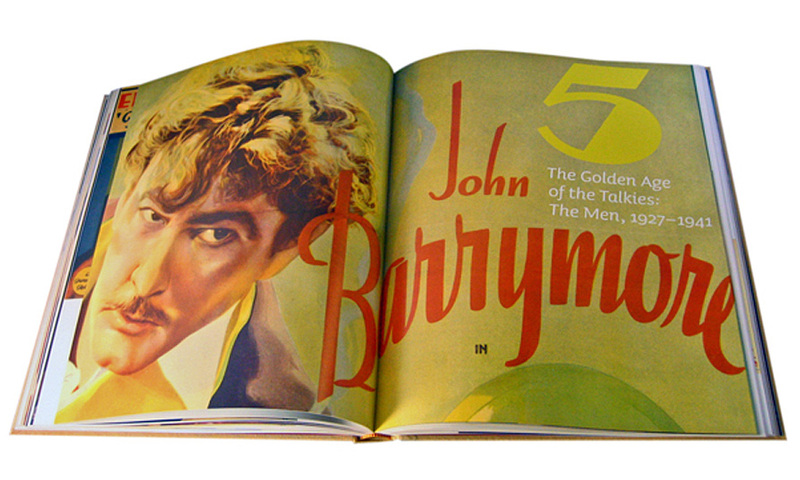 Starstruck is organized chronologically—showcasing several posters for each movie star, such as Lillian Gish, the Marx Brothers, Marilyn Monroe, John Barrymore, Humphrey Bogart, and Audrey Hepburn—and thematically, with later chapters devoted to horror films, important directors, and lesser-known movies with fantastic graphic posters. 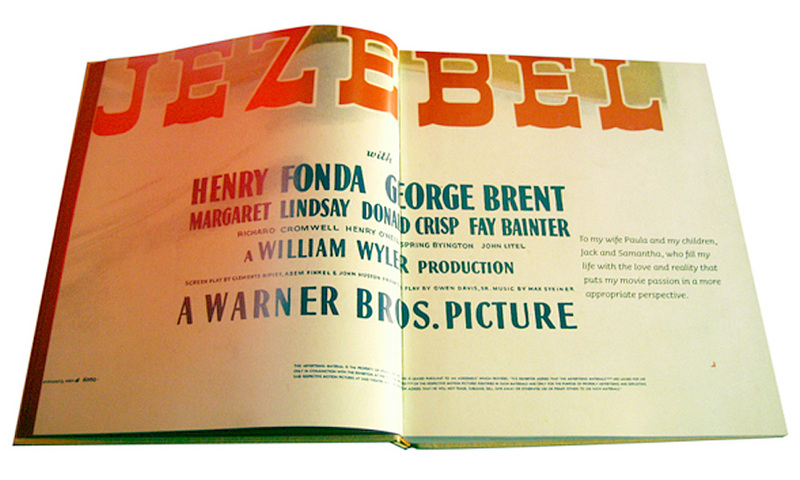 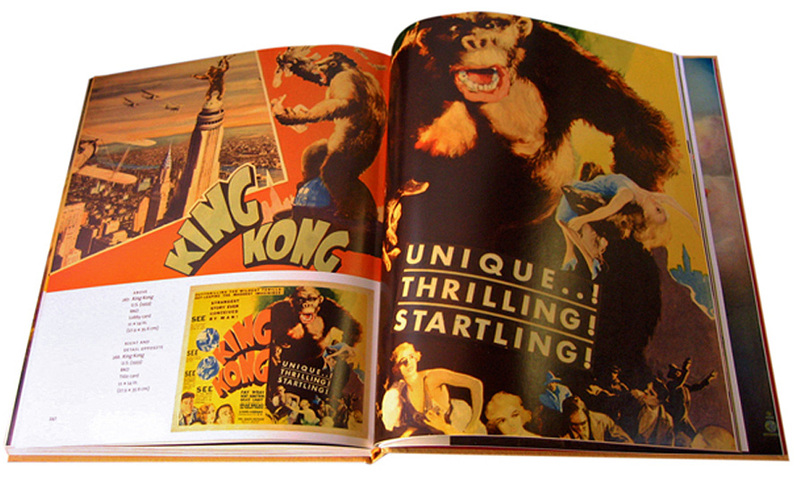 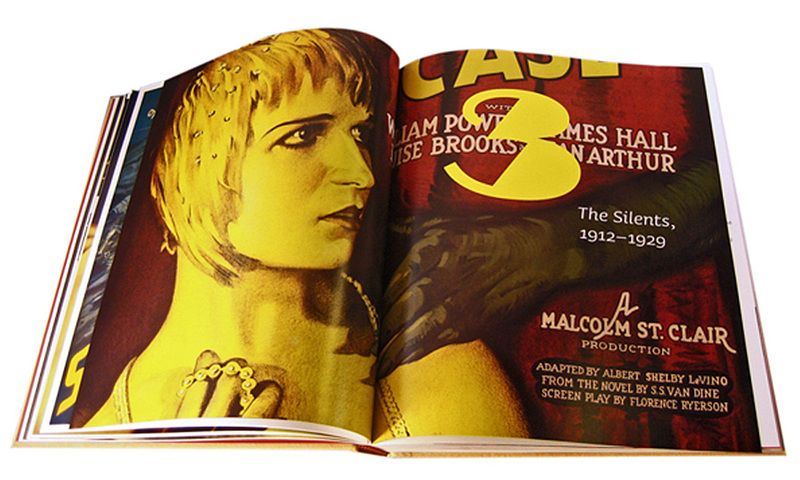 Bonus material includes a moving and insightful foreword by movie-poster fan Martin Scorsese, a list of Resnick’s fifty favorite one-sheets, helpful tips for the collector, and a glossary of terms and poster sizes. 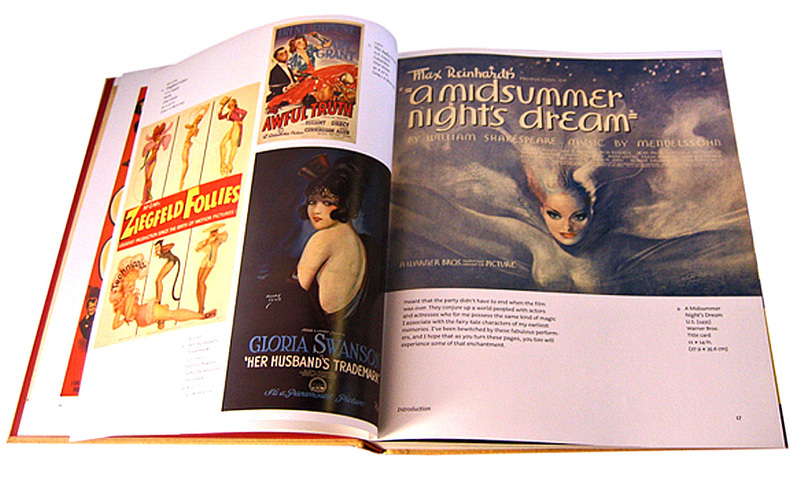 Starstruck offers a beautifully illustrated, personal tour of a bygone age of the motion picture industry that will appeal to film buffs and art collectors alike. 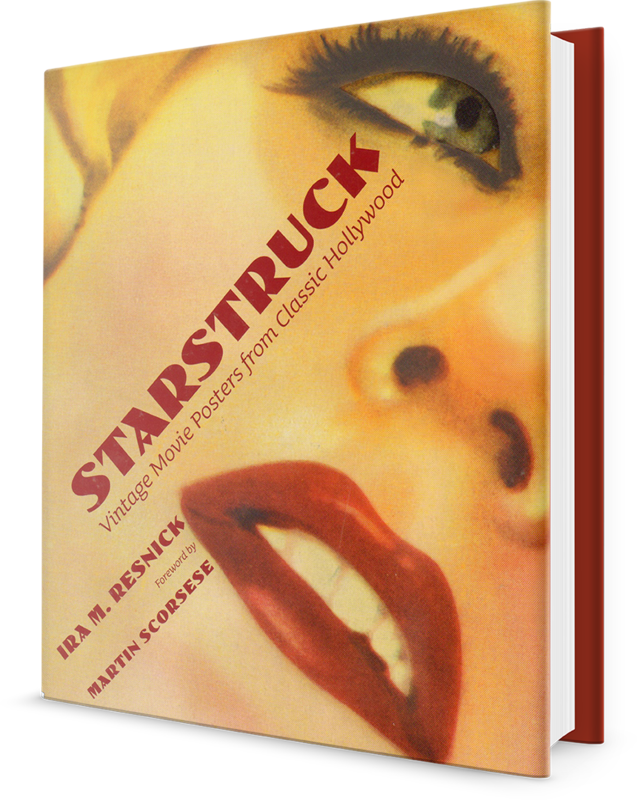 TO ORDER STARSTRUCK FROM AMAZON, CLICK HERE!